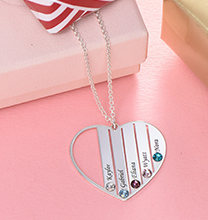 Create a lovely layered look with a single piece of jewellery: Our Engraved Family Necklace – Four Drops! 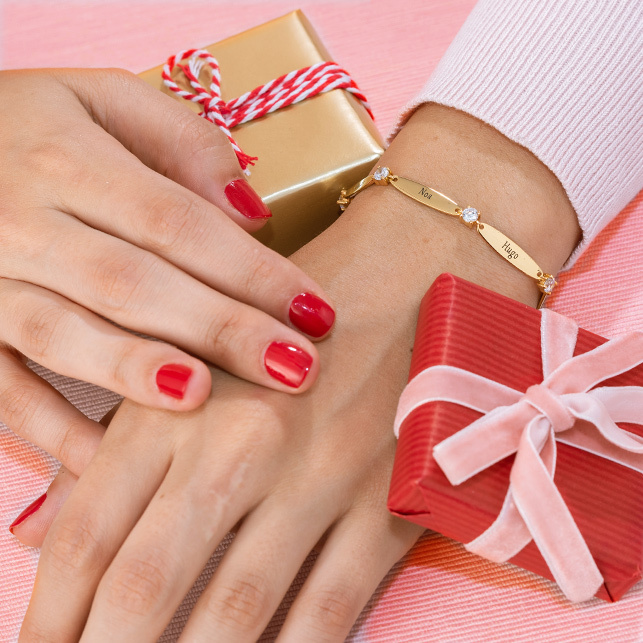 Meaningful and stylish, it offers lots of details to love. 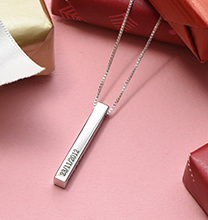 This personalised silver necklace lets you customise with up to four inscriptions – one for each and every drop! 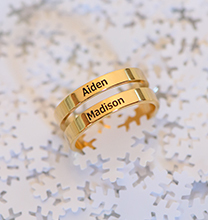 It’s the perfect way to celebrate family, friendship, and so much more. Crafted of sterling silver, this beautiful pendant is suspended from a matching Rolo chain for a graceful, feminine look. 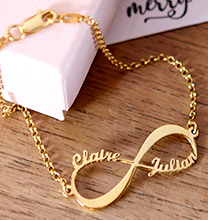 We invite you to view our collection, where you’ll find even more personalised jewellery for mums. Really lovely gift for mother's Day - my mum absolutely loved it. Yes very nice. The wife loved it.